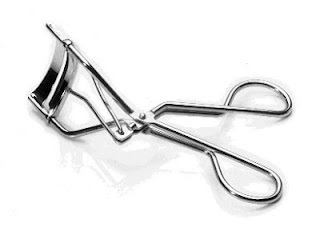 Yesterday, wile I was doing my casual Wednesday jigging, I bought my first eyelash curler lol. My makeup kit is complete :D So I was trying to remember how the youtube guru did it, and it looked easy and all but I'm still getting use to it. 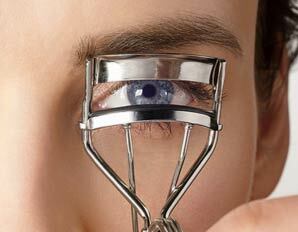 I was pretty scared to try it cause come on it looks like an eyelash cutter. I'm not the only one that thinks it looks like scissors right?? I have to say, it's not that effective. I don't know if its the brand or it only works with mascara.